Ford India is putting all its heart and soul to make Ford well settled and established in the Indian car bazaar. Now the company is planning to amplify its sales and service network to 500 by 2015-16 along with launching about eight new cars. This has been given a green signal by the company officials. Joginder Singh, who will be the president and MD of Ford India from 1st of December, is in full swing already to make the company shines and rise high. Eight new product launch by the mid of this decade is scheduled for India. And intensifying service network to 250 in 2012 and stretch the figure to 500 by mid of this decade is the aim as well. 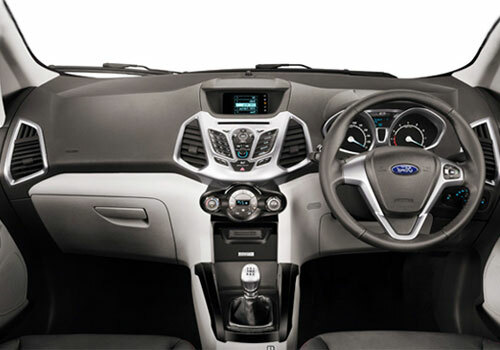 Ford India will be launching its much awaited Ford EcoSport SUV by 2014 and its new facility in Gujarat will be up and running by 2014. The international supplier of Ford has also committed investment in India. Mr. Singh also expects that 70% of growth of the firm will be coming from Asia Pacific region during next decade and many of it will be contributed by India and China. About $2 billion of total investment in India will be done to make the company’s progress quicker and much more rapid than ever. urrently, ford India has two successful models in the Indian car bazaar, which comprise of Ford Fiesta sedan and Ford Figo hatchback. Both of them are offered in diesel and petrol engine variants. And both are loaded with many comfort and safety features. Being reasonably priced has made Ford Figo one of the best hatchbacks in the market today. However, the high competition in the Indian car market has made Ford’s growth a bit slow as expected. But with the current future plan of Ford India, it seems that it will be climbing the ladder of success pretty quickly. 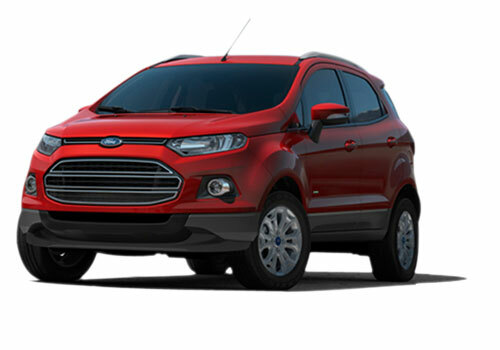 First of Ford India should launch the crossover, Ford Ecosport in India which has been the much anticipated since its display. The should also accept the same price strategy in upcoming 8 new cars as Figo and Fiesta to get success.